Frances Griffith, MS is an art therapist specializing in anxiety disorders and social empowerment art therapy. She is interested in the power of art making and exhibition to reduce the stigmatization of marginalized groups, such as people with severe mental illness or experiencing homelessness. She received her Master's degree in art therapy from Florida State University and her Bachelor's degree in studio art from Vassar College. 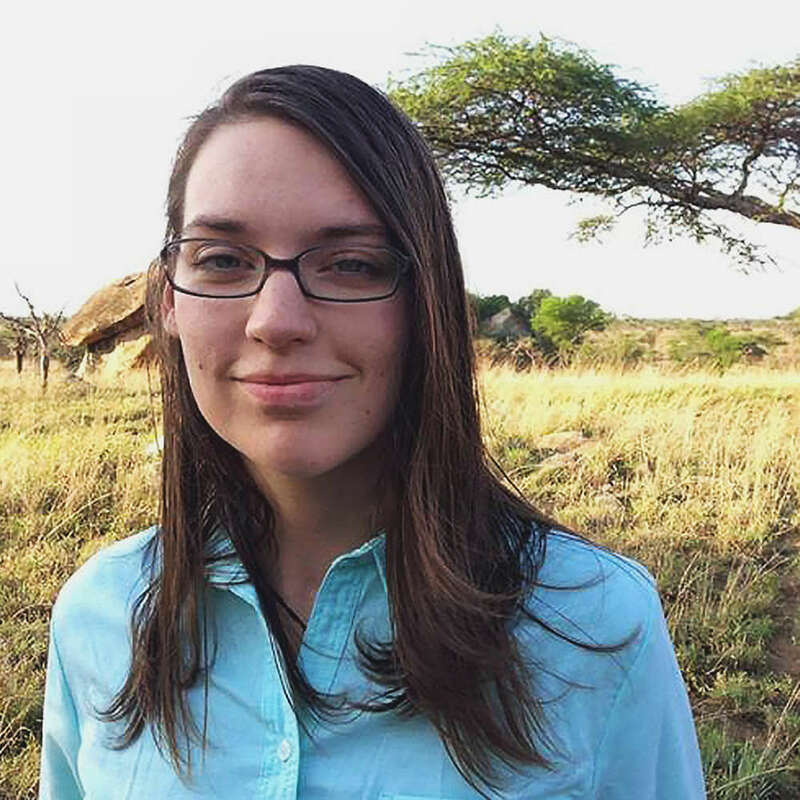 Frances was awarded a Vassar College Fellowship to conduct arts-based ethnographic research in Tanzania. She is currently using community art projects to investigate the perspectives of Tanzanian residents on tourism, culture and art. You can read Frances' publications in journals such as Art Therapy: The Journal of the American Art Therapy Association and The Arts in Psychotherapy. Did you find these articles helpful? Click to request more articles from Frances.